The 2018 blockbuster by Marvel used 3D printing to make fantastical pieces that would have been painstaking to create with other techniques. 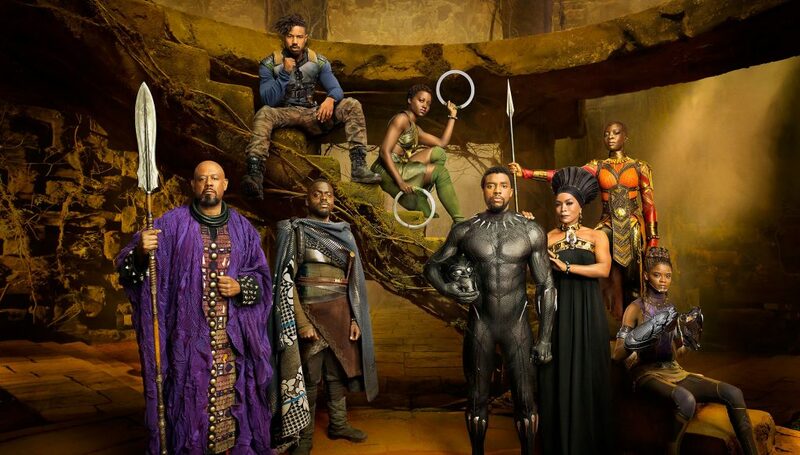 The costume designers took inspiration from the colors and shapes of traditional African dress combined with the aesthetics of Wakanda, the Black Panther world known for having cutting-edge, advanced technologies. Queen Ramonda’s crown in Black Panther was printed in-house at Materialise. 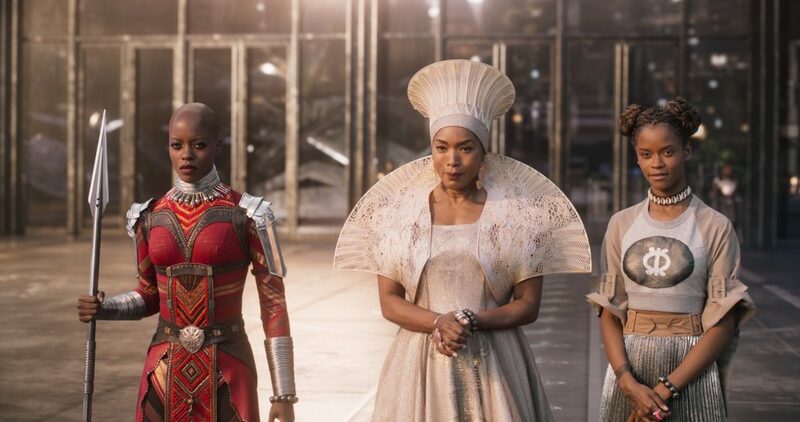 Image courtesy of Marvel’s Black Panther / Costume Design by Ruth CarterThe head of Black Panther costume design, Ruth E. Carter, worked with Austrian architect Julia Koerner to make this happen. 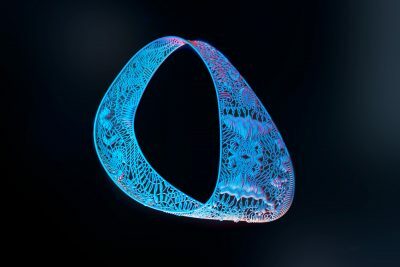 Julia is no stranger to 3D printing and her name may sound familiar to avid i.materialise blog readers from working with haute couture designer Iris van Herpen for the VOLTAGE collection among other projects. 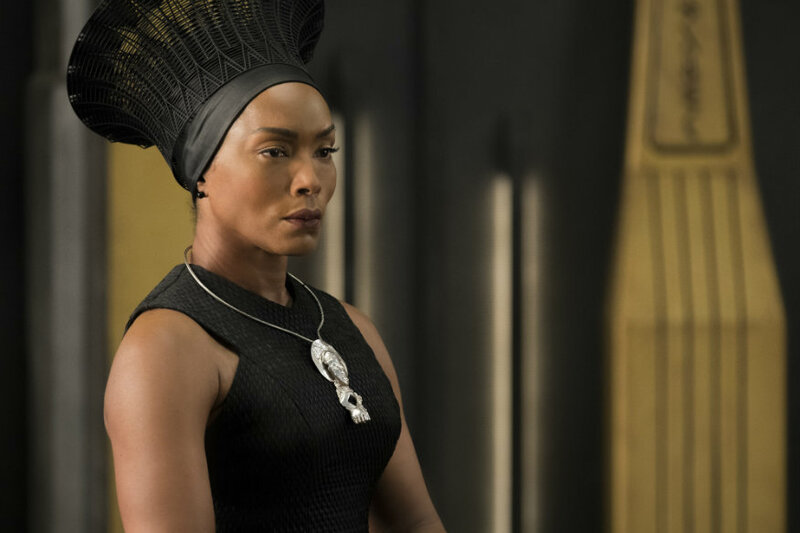 Julia tailor-made the crown for Angela Bassett, the actress playing Queen Ramonda in the film, to create a piece that resembles traditional wear of married Zulu women while adding a futuristic aesthetic to look Wakandan. And you could imagine that here at Materialise we were very proud to print the piece in house. Portland-based LAIKA studio used 3D printing in its first feature film using stop motion – a technique that traditionally uses puppet or clay figurines, photographing them one frame at a time as they are slowly moved into position to show tiny movements. According to The Hollywood Reporter, the production house was the first to use 3D printing in stop motion movies. For Coraline alone, they printed 6,333 faces that through various combinations could create 207,000 expressions. Throughout this process, lead facial animation designer Martin Meunier worked to keep a handmade vibe so that it would not look too “computery”, he told The Hollywood Reporter. LAIKA’s hard work has paid off through recognition at one of the highest levels in the industry: in 2016 LAIKA’s Brian McLean and Martin Meunier received the Academy Award’s Scientific and Engineering Award, otherwise known as an Academy Plaque, for their pioneering use of rapid prototyping for characters in stop-motion film production. LAIKA’s Brian McLean and Martin Meunier received an Oscar Sci-Tech award in 2016 for their contribution to 3D printing in stop-motion movies, for films such as Coraline. What is more iconic from Thor than his ground-breaking hammer? When filming the Marvel blockbuster, production designers looked to have multiple versions of the tool to use for different purposes. How did the UK-based prop manufacturer Prop Shop manage to do this? With 3D printing of course. In fact, they are the one prop producer that relies almost exclusively on the technology, from scanning to modeling to printing. They used different, lighter hammers in combat scenes, easier for Thor to wield, whereas the hammer that was used in other scenes were made from a heavier material. The 2016 film starring Ryan Reynolds as antihero Deadpool featured an iconic mask that was created using 3D printing technology so as to make it both skintight to show emotion, yet comfortable enough to wear for long periods of time or during stunt scenes. For the designer, it was crucially important to get the mask just right and ensure that emotion and expression could permeate a static mask. As Ryan put in his own words, “The mask is pretty important because there’s a ton of dialogue that’s underneath the mask.” First, the designers digitally scanned Ryan’s face, sculpted using clay on top of that, scanned the result, and then printed the final version. The designers even created the mask so that the eye pieces could easily click out and be exchanged for various plats, such as ones that have larger eyes to use for specific stunts. Telling the story of finding and the eventual death of Osama bin Laden meant that the creators of Zero Dark Thirty would have to source and secure lots of military equipment to use during filming. However, after the US’s Department of Defense declined the producers’ request to borrow a pair of $60,000 night vision googles, costume designers turned to 3D printing to make an accurate replica in aluminum to use in the film. Plus, 3D printing came in handy when it came to creating multiple versions of props used in explosion scenes that needed to be filmed many times over. Specifically, 3Dprint.com noted that the military helicopter’s rotor and landing gear were printed, and then ultimately beaten up or destroyed in scenes. Californian special effects studio Legacy Effects has used 3D printing in many of their blockbuster movies to create superhero-worthy garbs, gadgets, and more. They even outfitted Robert Downey Jr. in the iconic Iron Man costume by creating life-sized plates for the celebrity, using the same file to make miniature models that could be used in light tests and so as to foresee potential issues before reaching the set. Legacy Effects was not only able to create joints and other features that would have been very time-consuming to produce using other methods. They were even able to create 26 Robert Downy-sized suits from 3D printing in the same amount of time that it would have taken to sculpt one model from clay. This was the first time that Legacy Effects had created a 3D-printed costume, which was prompted following a miniature model used for a fight scene in Halo 3. 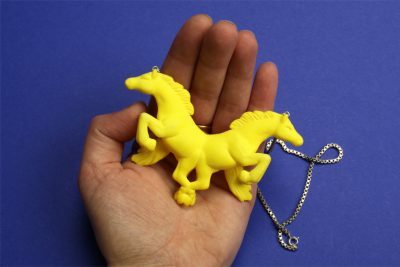 Get inspired and print your own designs at i.materialise.com.